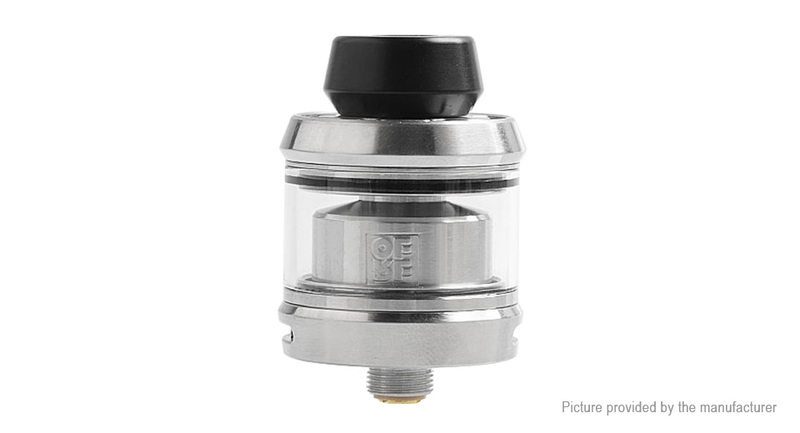 The OFRF Gear RTA is an 24mm rebuildable tank atomizer with a compact design and a simply designed post-less build deck. The Gear RTA build deck is packed with features to delight everyone including a scratch resistant build deck and easy all direction coil placement. GEAR&apos;s ultra short air passage design and domed vaporization chamber deliver rapid vapor production and intense flavor.